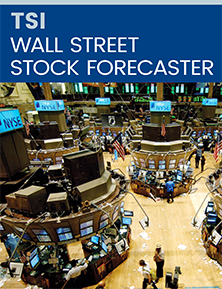 Get 12 months of TSI Wall Street Stock Forecaster for just $94. ✓ A full online library of back issues, and more. 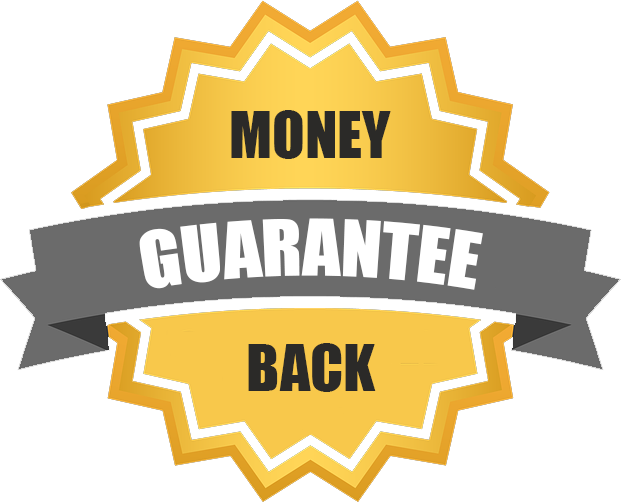 You save $50.00 off the regular annual rate of $144.00.